The Walker Scottish Rite Clinic at Maryville University in St. Louis, Missouri celebrated its 30th Anniversary at its annual KidTalk Celebration Gala on November 10, 2018. 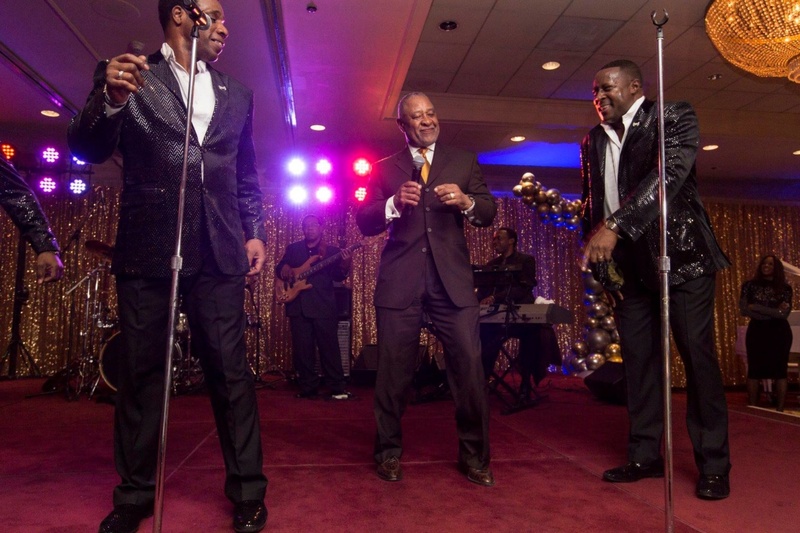 Over 320 guests celebrated with musical entertainment provided by The Temptations, Four Tops, and The Temptations Revue. The evening held many magical moments including St. Louis Cardinal’s Baseball legend Ozzie Smith joining The Temptations on stage! Click here to check out the full story as featured in the Scottish Rite Journal!